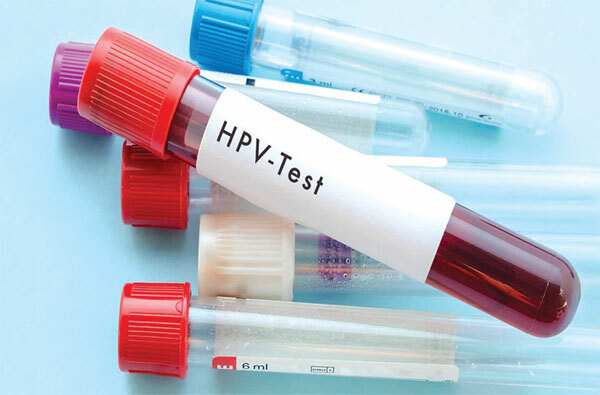 were found to have positive cases of high-risk human papillomavirus (HPV) — the main risk factor for cervical cancer, says a report from SRL Diagnostics. Human papilloma virus (HPV) is a group of viruses that are extremely common worldwide. There are more than 100 types of HPV, of which at least 14 are cancer-causing (also known as high risk type). The virus is mainly transmitted through sexual contact and most people are infected with HPV shortly after the onset of sexual activity. Two HPV types (16 and 18) cause 70 per cent of cervical cancers and precancerous cervical lesions. Analysis of HPV test reports of 4,500 women pan-India between 2014 and 2018, showed that women aged between 31 and 45 years had the highest percentage of high-risk HPV at 47 per cent. This was followed by 30 per cent of women aged between 16 and 30 years being affected by the risk. Cervical cancer accounts for one-third of all global deaths, with 74,000 deaths occurring annually and is the second leading cause of cancer deaths among women in India. However, “cervical cancer is also the only cancer which is preventable if care is taken in the initial stage”, said B R Das from SRL Diagnostics in a statement. “The high mortality rate from cervical cancer globally could be reduced through a comprehensive approach that includes screening, early diagnosis and treatment programmes,” he added. Besides vaccination before girls become sexually active, secondary prevention can be done by regular cervical smear of PAP smear which can pick up any abnormal cells in the cervix before they become cancerous.